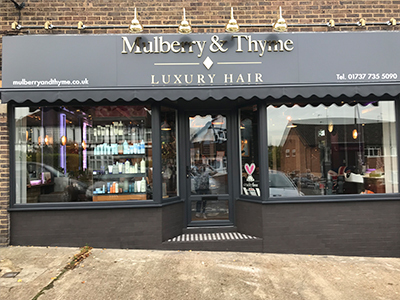 Mulberry & Thyme was established in October 2016. 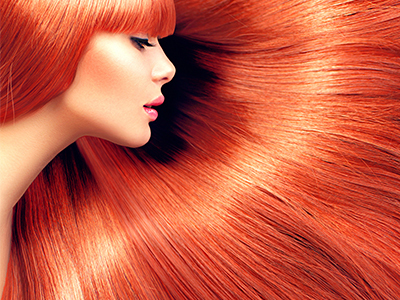 We believe that hair is a very important part of everyday life from the style chosen, to the products used, therefore we have selected to stock Aveda full spectrum,99% naturally derived from plants and non- petroleum minerals. Our carefully chosen specialist team, with a wide variety and high levelled experience, can improve, personalise and maintain a bespoke look for every individual. Here at Mulberry & Thyme we have chosen a design that is calming and welcoming, with a light fresh and natural décor, that is sure to make you feel relaxed and comfortable. Stop by, enjoy the ambience and grab yourself a coffee, we look forward to seeing you. 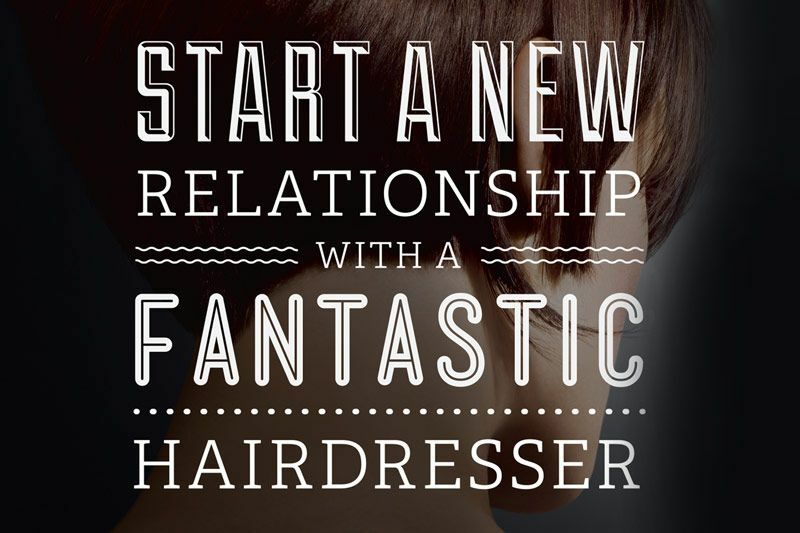 Our exceptionally creative, professional and friendly team of stylists help you achieve that individual, but comfortable look you desire whilst providing a luxury experience to every customer. The best men’s haircut not only looks great but keeps its shape longer. 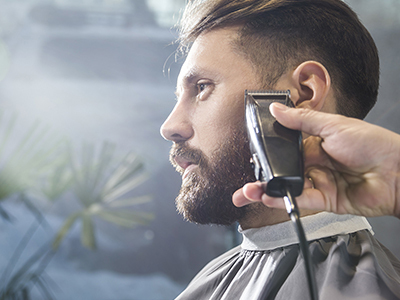 Our men’s hairdressers are experts in men’s hair and are versatile in their approach. 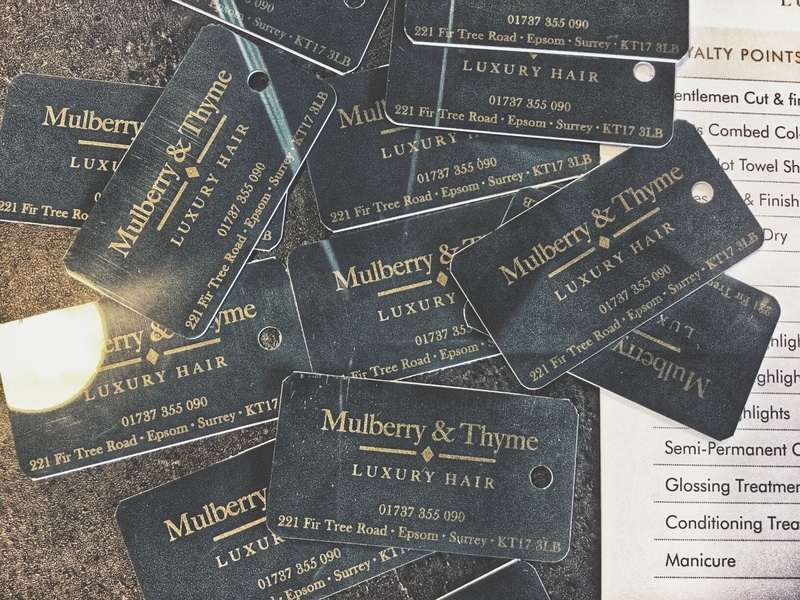 Our mission at Mulberry & Thyme luxury hair is to care and individualise our client’s need’s that identify a personalised style and feeling, in a relaxed luxury environment.